The leader of the Cuban Revolution, founder of the first-ever socialist state in the Western hemisphere, Fidel Castro died on Nov. 25, 2016 at the age of 90. A square in northwestern Moscow will be named after late Cuban revolutionary leader Fidel Castro, a source in the city mayor’s office told TASS on Jan. 30. The decision was taken by the city’s inter-departmental commission on renaming territorial entities. The square is located in the Sokol area near a street named after Salvador Allende, "the president of Chile who was Castro’s friend," the source said. In the nearby Khoroshevsky district in the Russian capital, there is a street renamed in honor of late Venezuelan leader Hugo Chavez. 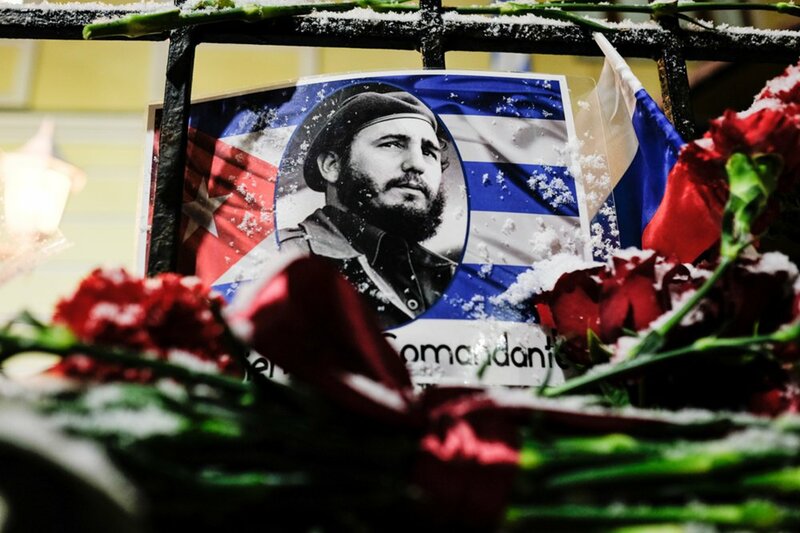 Moscow’s authorities earlier planned to name two driveways in the Severnoye Medvedkovo district after Castro.